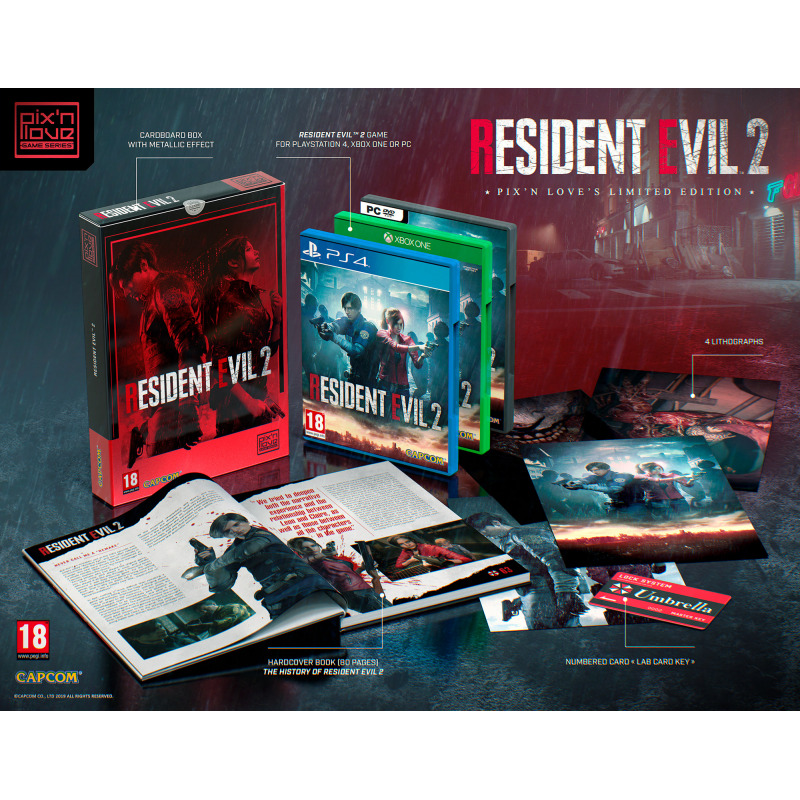 Resident Evil 2 (2019) unveiled in an exclusive Limited Edition for PC. 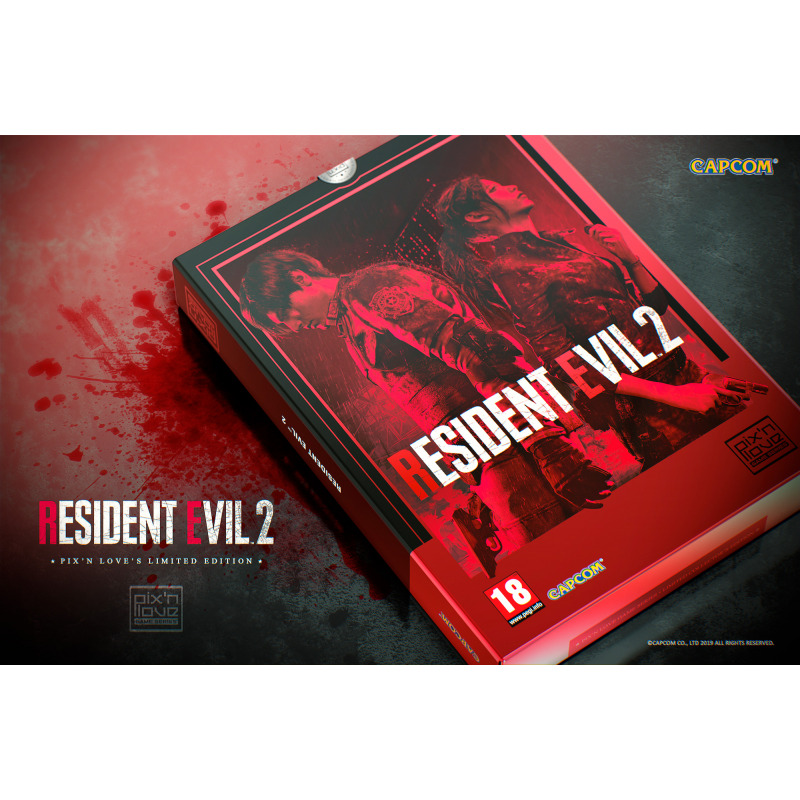 RESIDENT EVIL 2 Limited Edition for PC. 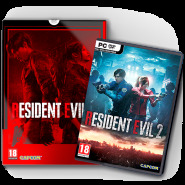 The game Resident Evil 2 for PC. 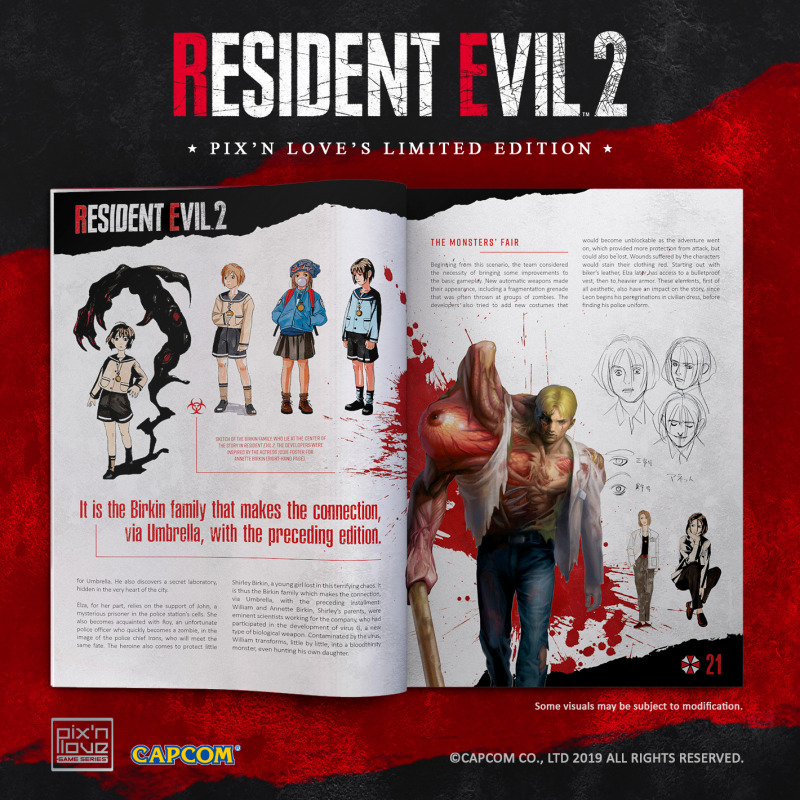 A richly illustrated 80-pages book on the creation of the original Resident Evil 2 game in 1998, and its 2019 remake. A numbered PVC card with the “Lab Card Key” design from Resident Evil. 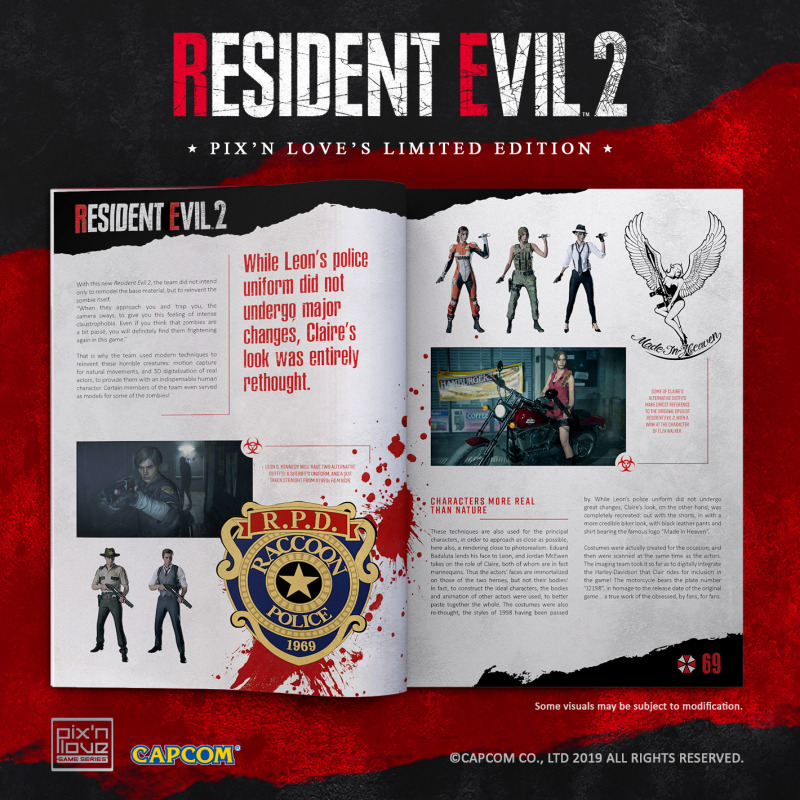 4 lithographs of illustrations made for the game Resident Evil 2 (2019). An exclusive gamebox with hot red highlights. 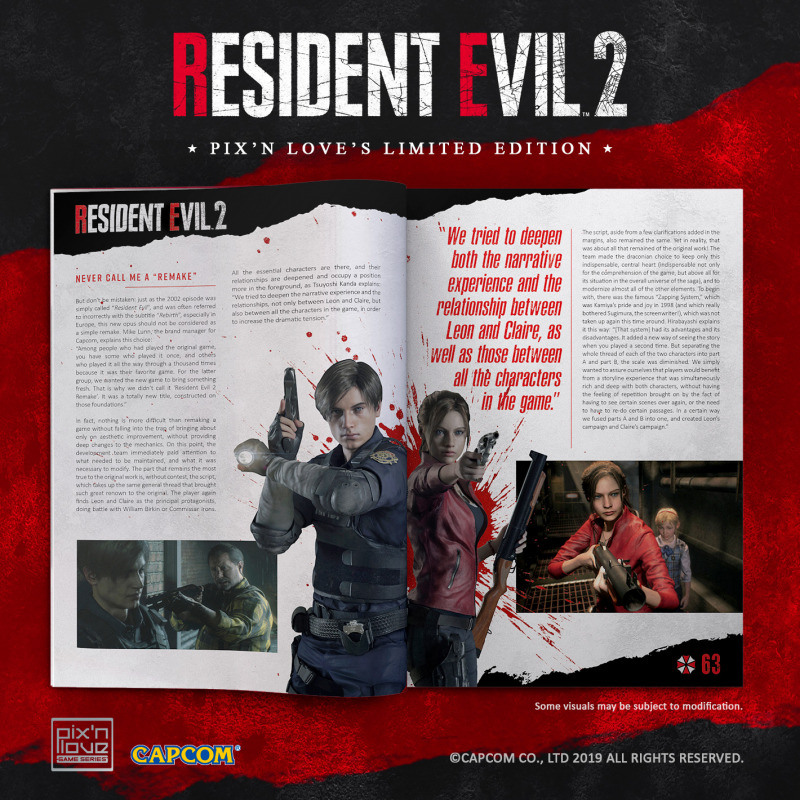 Capcom and Pix’n Love are happy to be the exclusive presenters of Resident Evil 2 (2019) for PC in this limited and individually numbered Edition. 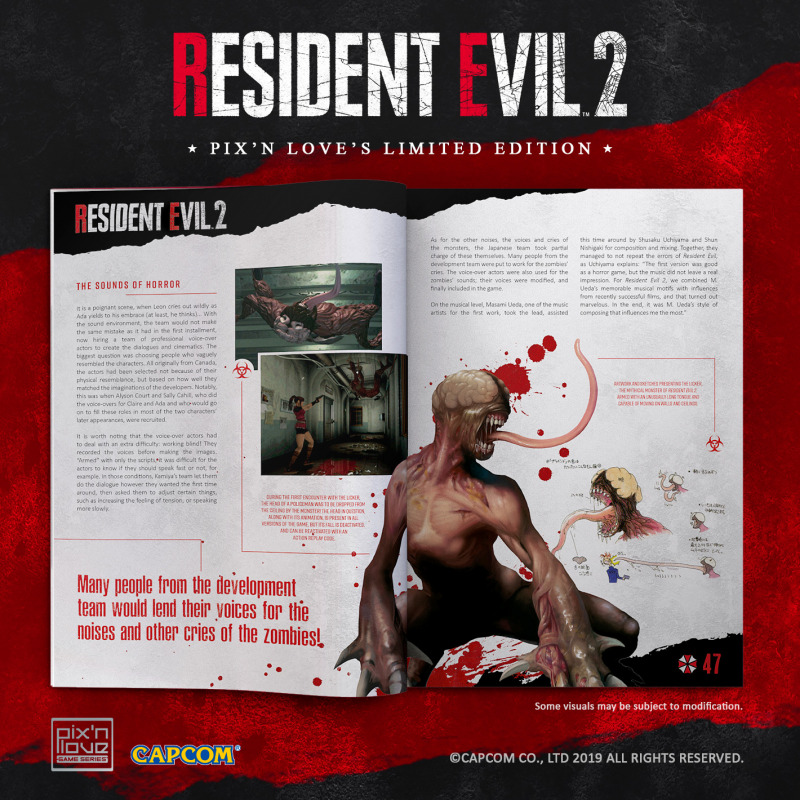 With a richly illustrated and well-documented book, Pix’n Love lifts the veil from the behind-the-scenes story of the development of the original Resident Evil 2 (1998), as well as its incredible 2019 remake. 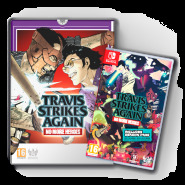 With never-before-seen information, design documents, artwork, and images from the game, discover the secrets of one of the most popular episodes of this famous series! 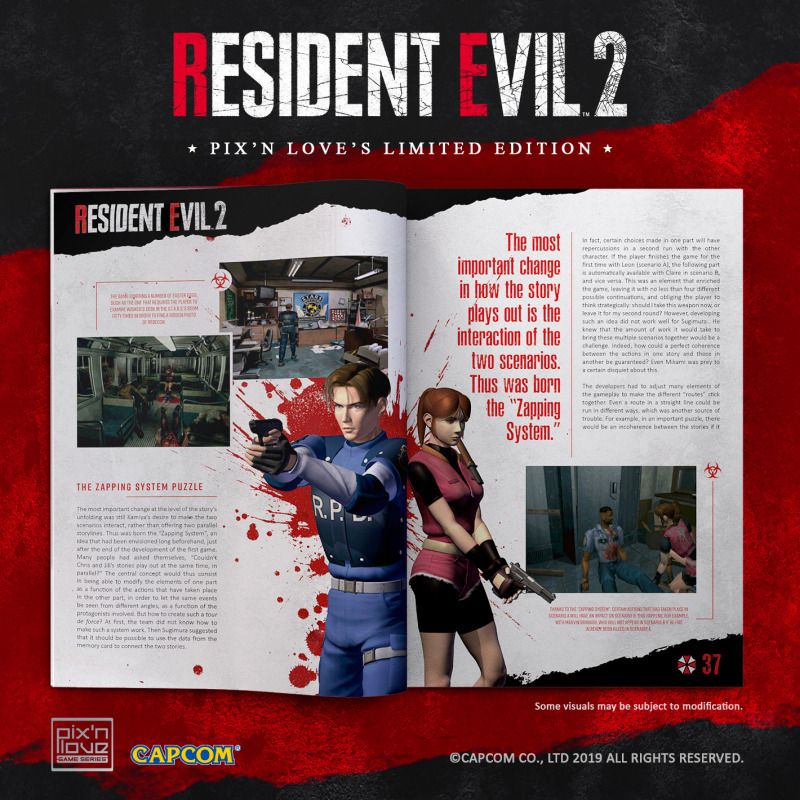 Released in 1998, and having sold 5 million copies, Resident Evil 2 is one of the most emblematic installments of the saga. 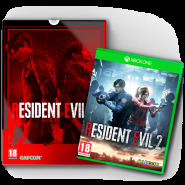 Completely reinvented for next-generation consoles with a new game engine, Resident Evil 2 (2019) will bring you, alongside Leon S. Kennedy and Claire Redfield, to the horrors of Raccoon City once again. 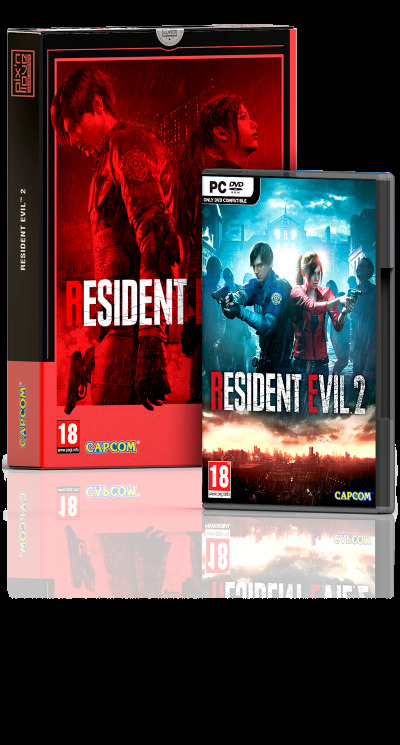 The physical Resident Evil 2 game for PC. 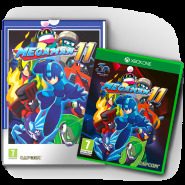 A never-before released 80-pages hardcover book. 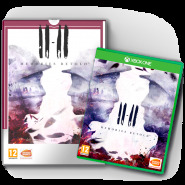 A cardboard box with hot red highlights.